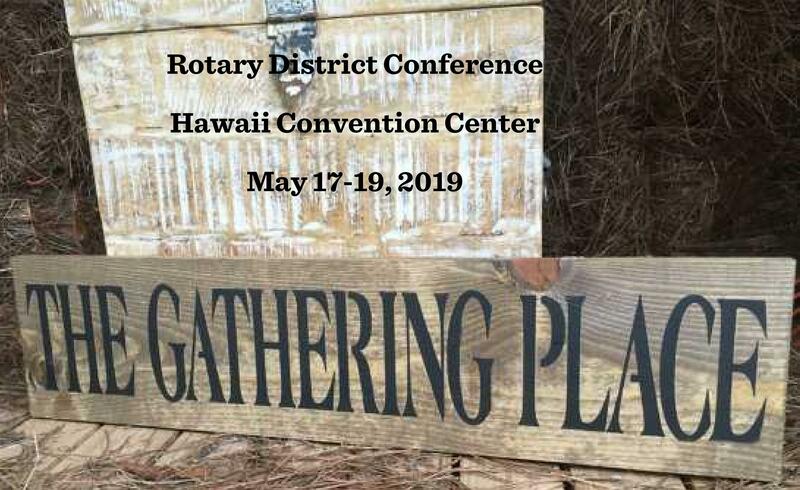 The 2019 District Conference will be held at the beautiful Hawaii Convention Center from May 17 to 19, 2019. 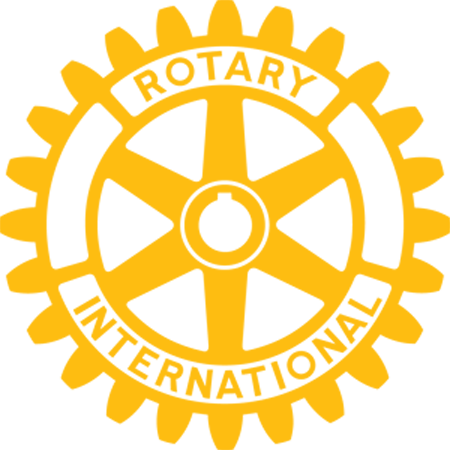 Come and be inspired by motivating speakers, make new friends and reconnect with old ones, remember Rotarians that have passed, find treasures and bargains at the Silent Auction and of course, have fun! There is a golf tournament with prizes and don't forget that perpetual coveted golf trophy. Full registration fee of $390 includes Friday and Saturday meals and Saturday casino night pupus.